Photos taken at Powershift 2007 have been posted in the photo gallery. Fall 2008 Calendar of Events(.doc). ©2008 Grand Valley State University. 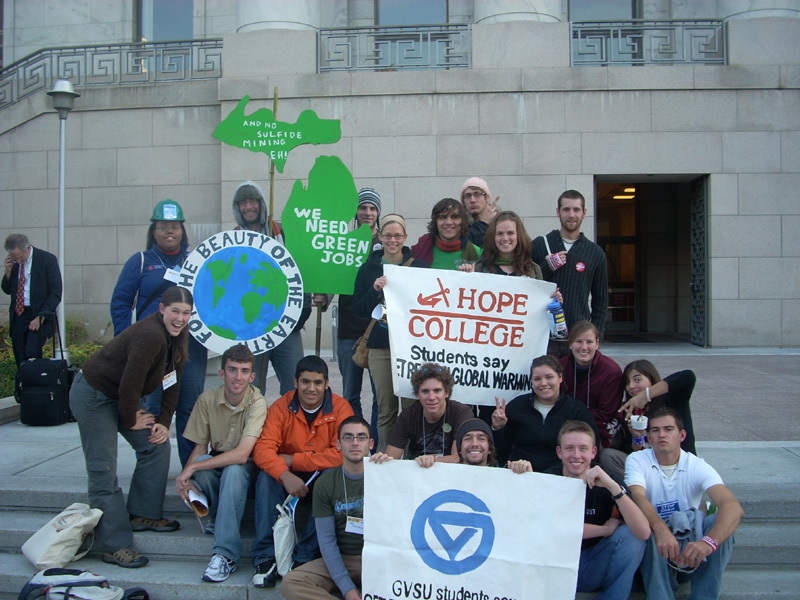 Student Enviornmental Coalition.